Categories: SALE, CHANEL, FOR HIM, PERFUME, PERFUMES. 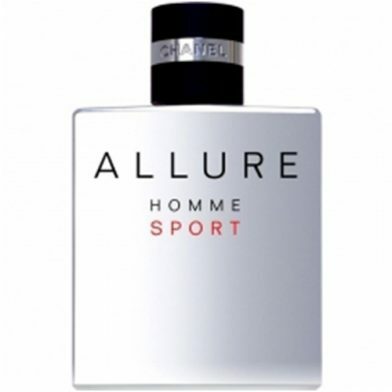 Five years after the launch of Allure Homme, Chanel house presented Allure Homme Sport, which came as a fresher and sharper fragrance. The crystal clear beginning introduces notes of water and aldehydes. It is followed by woodsy and spicy character of the fragrance, which thanks to luminous vetiver is not oriental heavy, but light and translucent. The base is composed of sensual white musk, tonka beans and amber.